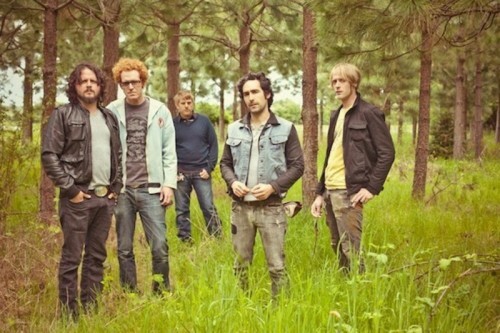 In 2008, Blitzen Trapper‘s album Furr generated a lot of buzz, as well as a standout track in the title song. Flash forward a few albums to 2013’s VII, and the experimental indie-folk group out of Portland sound as if they’ve left some of the wilder stuff behind and headed solidly into a southern-rock/jam band inspired direction. Last year their live cover of Bob Dylan’s “Man in Me” with Dawes stuck to this blueprint, and now they continue in the same vein with their most recent cover of Neil Young. In support of their current tour and Record Store Day earlier this month, Blitzen Trapper released a live cover of Young’s “Heart of Gold.” The track came from their EP Live Harvest, a Record Store Day exclusive track-for-track live recording of Young’s seminal album Harvest. 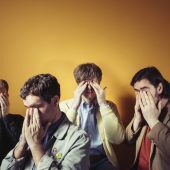 The track is shocking for its similarity to Young’s version; don’t read that as a dig, because although there’s something exciting about hearing a band take a cover in an unexpected direction, there is also something impressive when a band can cover a classic song this well, especially in a live setting. 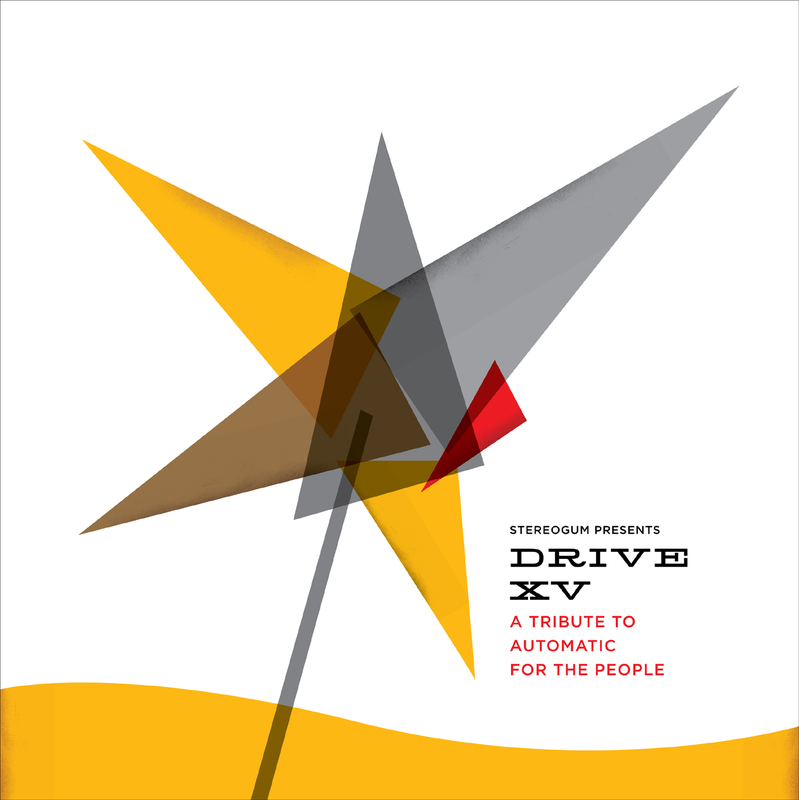 The sliding guitar throughout supports the syncopated acoustic and Eric Earley’s relaxed vocals. It’s a comfortable song played the way it was meant to be, and it’s certainly a solid selling point to go catch a show this summer if you’ve got a chance. Hear the track below. I was fortunate enough to see them on the current tour while I was in New York for work. 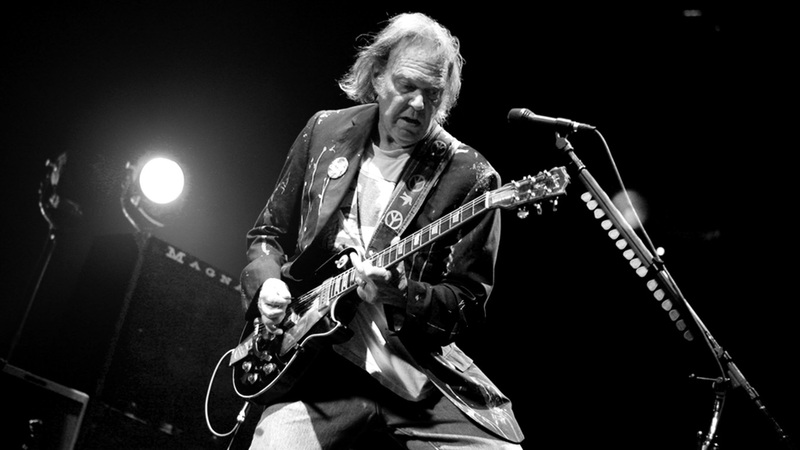 As a huge Neil Young fan, I can say that Neil has never sounded so good. Quite a performance. I did pick up the record as well. Great job all around. Helluva band.